This is great for everyone. 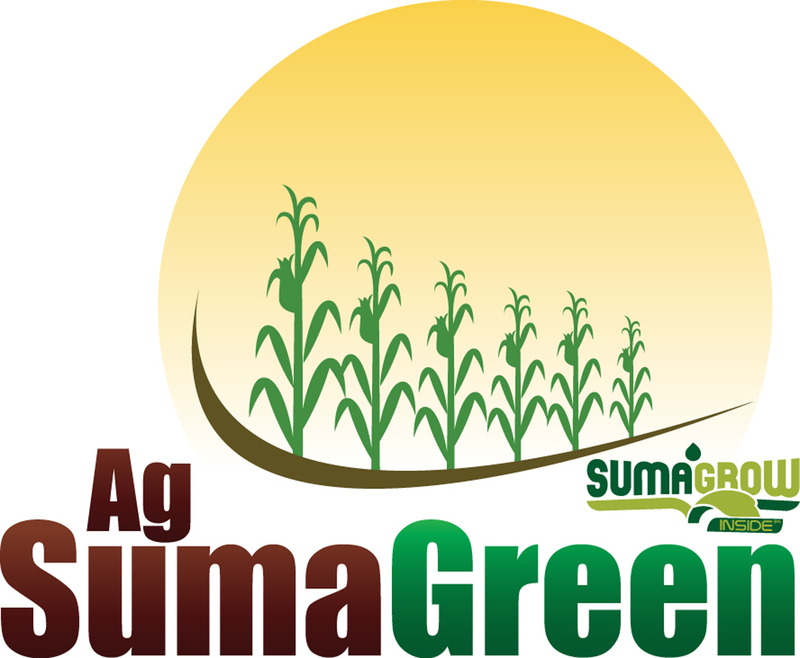 Whether you’re growing 1,000’s of acres of row crop or you’re just tending a small fruit & veggie patch in your back yard, SumaGreen Ag can help your plants produce higher yields and healthier fruits. Not only will you use less money and get better, Healthier crops but your crops will be more plentiful. That’s right an increased yield in all of your gardens and fields.